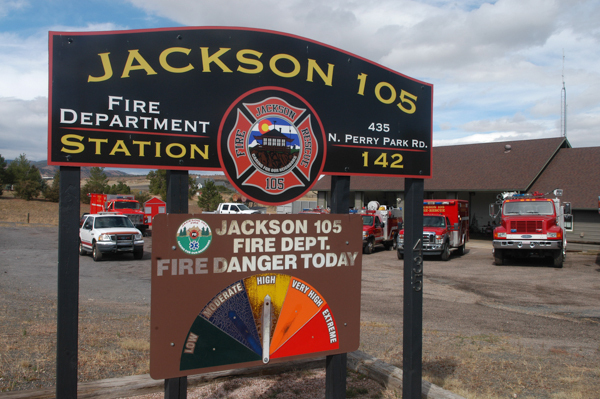 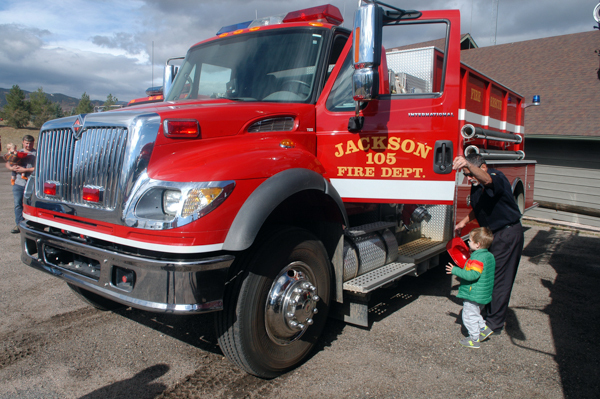 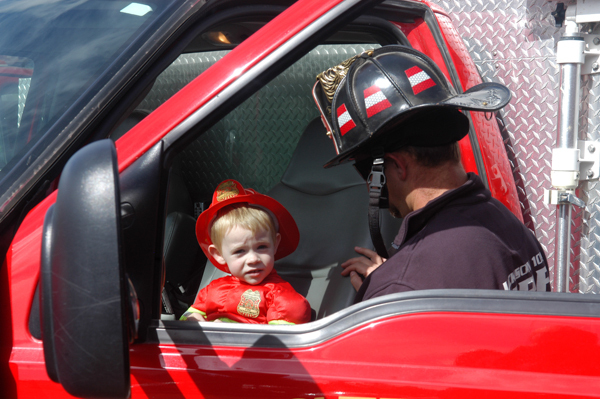 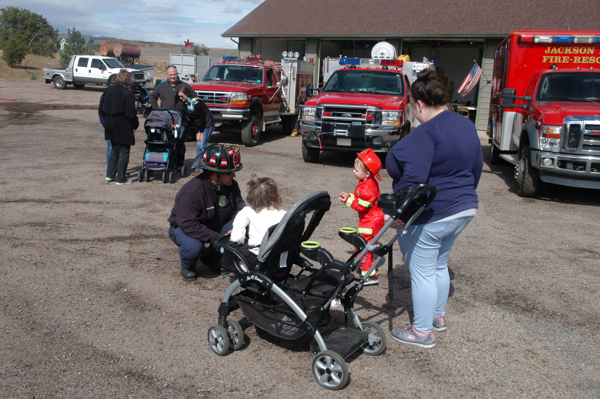 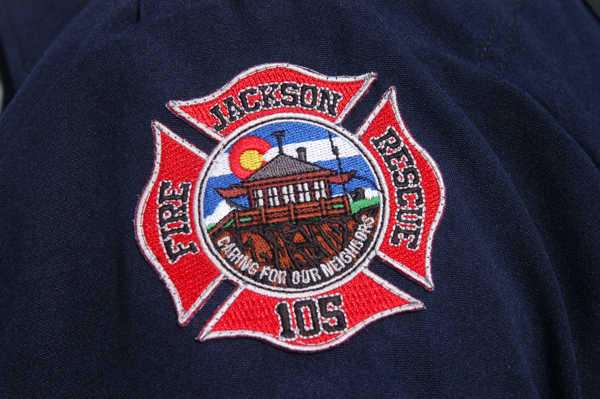 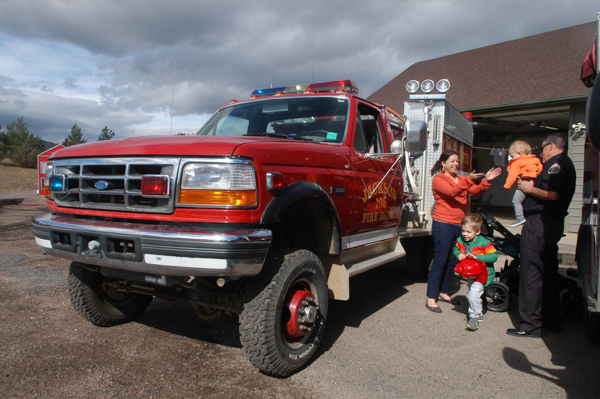 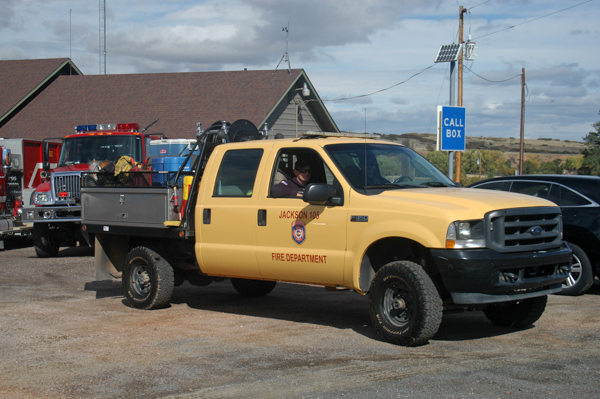 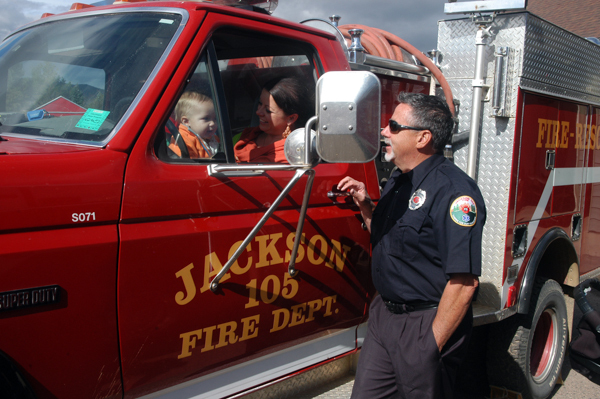 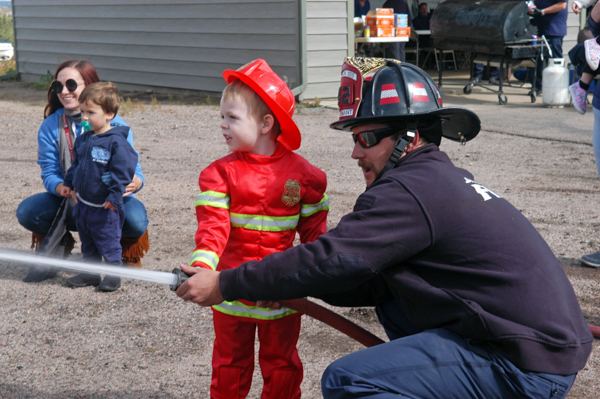 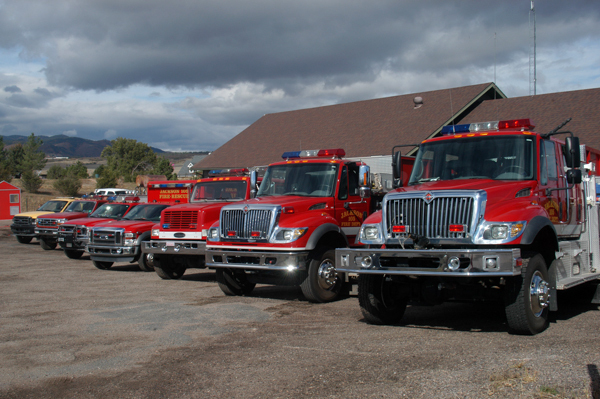 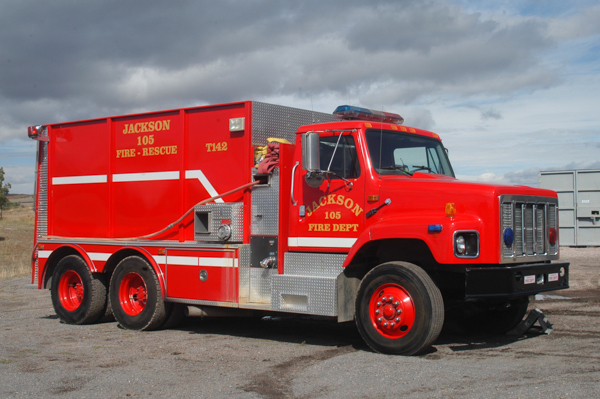 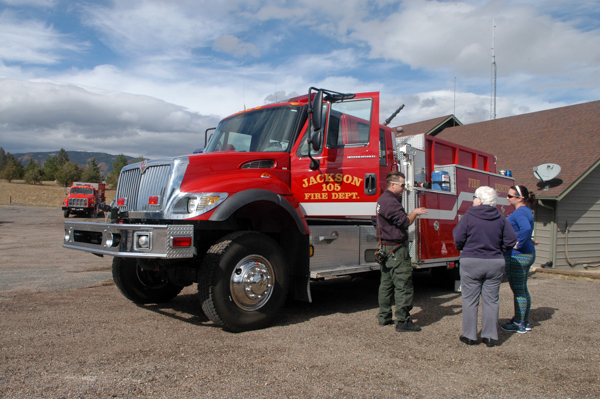 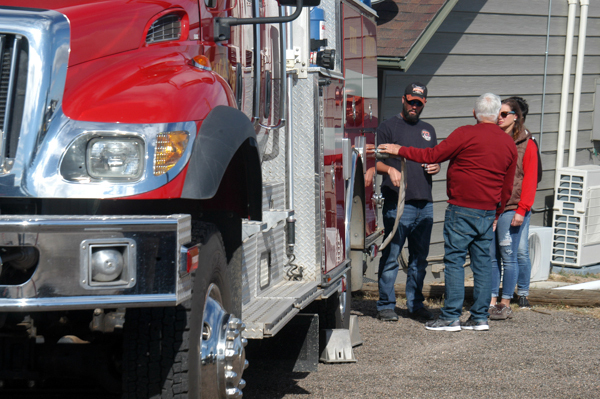 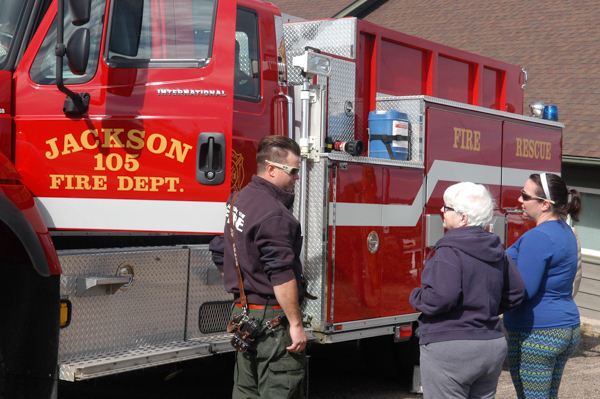 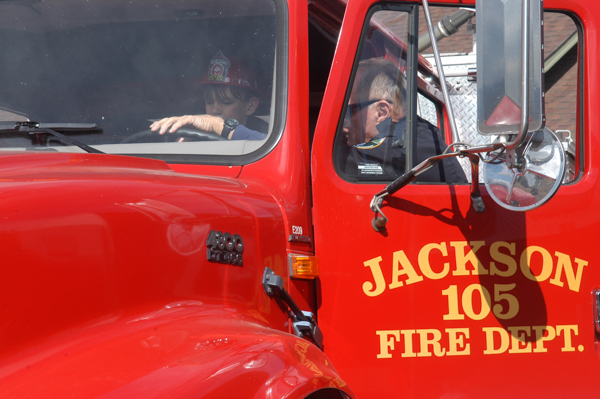 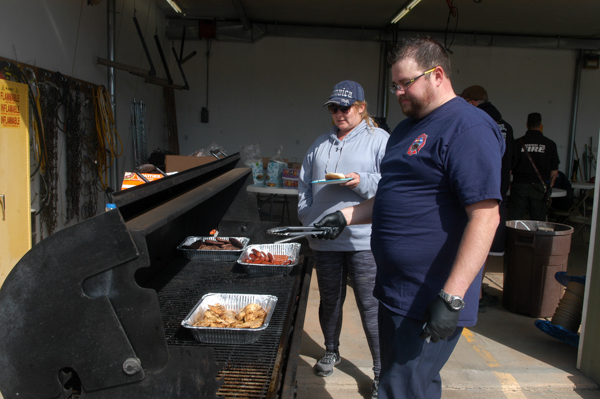 The Jackson 105 Fire Protection District held their annual open house at Station 142 on October 6th, 2018. 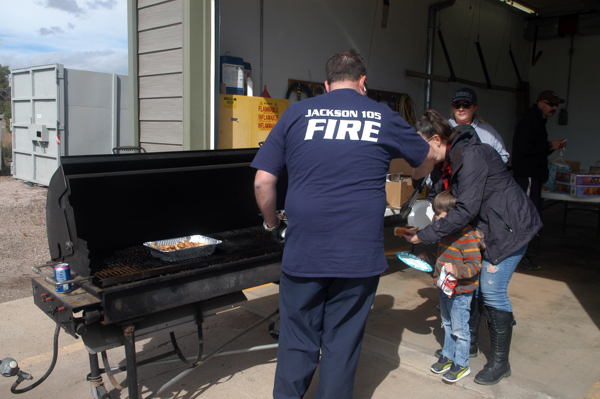 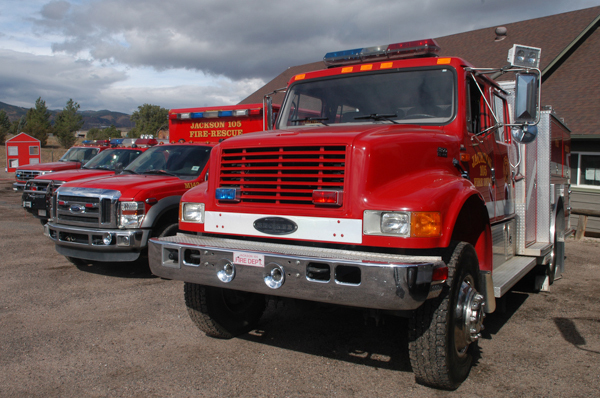 Firefighters invited the local community out to meet with firefighters, check out the apparatus and enjoy a free lunch. 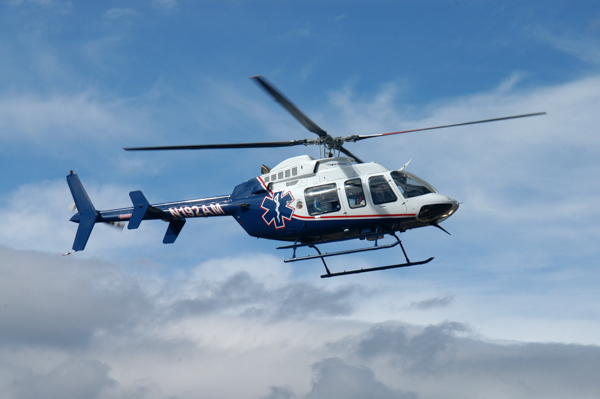 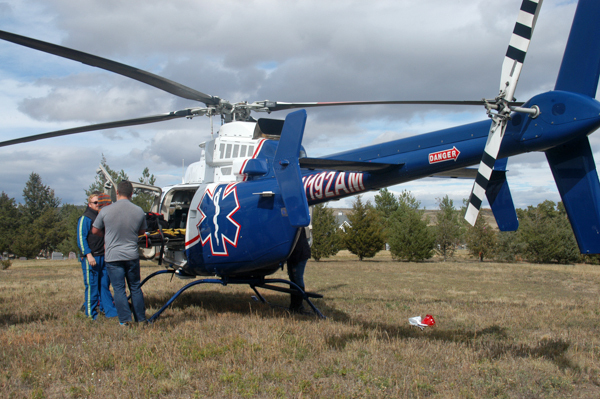 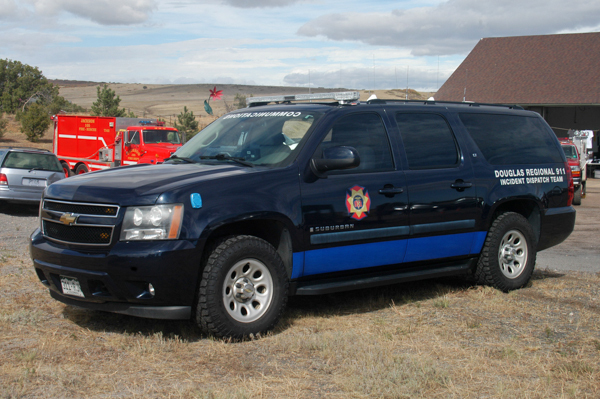 AirLife Denver and the Douglas County Regional Communications Center also participated in the event.